_6_ CORE contact hours of continuing education have been approved by the Licensed Professional Counselors Association of Georgia (LPCA CE Approval #CST (M) 015-17M). 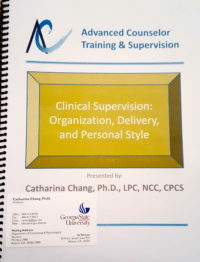 _6_ Supervision contact hours of continuing education have been approved by the Licensed Professional Counselors Association of Georgia (LPCA CE Approval #CST (M) 015-17M). Participants will have the opportunity to experience individual and group supervision interventions. 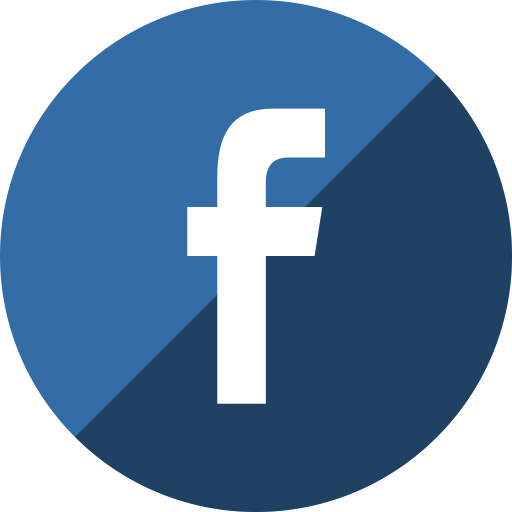 Group members will be invited to present their own organization and delivery of supervision sessions and to identify which supervision model and supervision techniques they are currently utilizing. In addition, the participants will be given the opportunity to determine alternative approaches to their current supervision style and to consider their future development as a supervisor. Participants will demonstrate the application of theory and skills of clinical supervision. 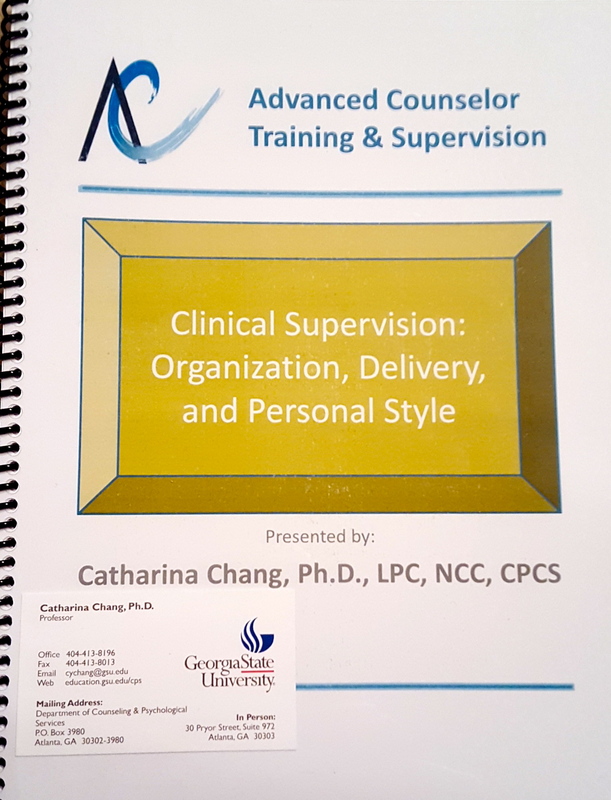 Participants will develop and demonstrate a personal style of supervision. Participants will be able to identify and evaluate appropriate individual and group interventions.